Frank’s challenge this week is Wonder. I have always appreciated the wonder of Nature, be it from the new growth in the garden after heavy frosts during the winter months to the mating season of the birds and water fowl in the park. We take so much for granted, and I remember so many ducklings fall victim to pike, herons and gulls on the marina. It was a wonder if a clutch of some 12 babies had any survivors. 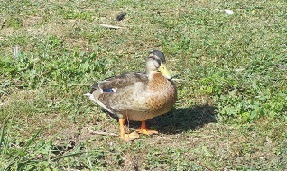 One Mother Duck had just one baby left out of an original brood of 9. She guarded that baby literally with her life. If there was a predator on the prowl, she shielded it with her tail feathers, or guided it to safety and cover in the reeds adjoining the bank. 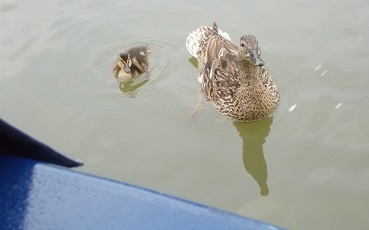 We watched that baby grow, how other female mallards became Aunts and also kept a vigilant watch. 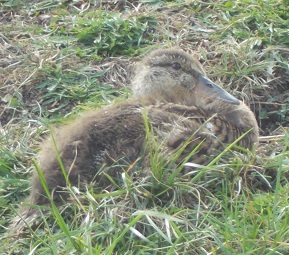 or doze on the bank behind our mooring.